Synopsis: Fourteen-year-old Alex Weston has marooned himself and his sassy hamster, Skoodle, onto the magical island of Eridor while seeking his vanished parents. 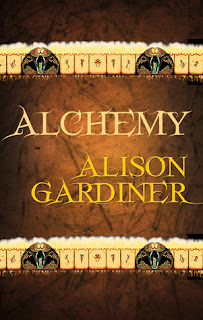 Yet Alex has no magic; he must rely on bravery, quick thinking and a few ounces of rodent as he fights to survive. Review: Skoodle is amazing. The story was well written and fun, with just the right amount of tension. I know some people who will love this book! 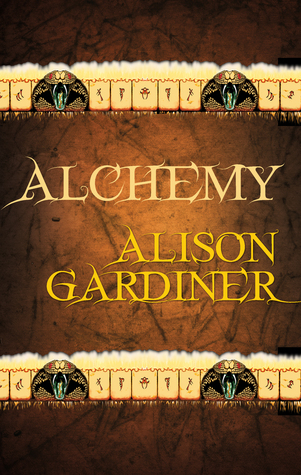 About the Author: Alison Gardiner is a doctor, mother, and writer, although the priority order often gets jumbled. The Serpent of Eridor, Book One of the Eridor MG fantasy series, was published last year by Matador and has sold over a thousand copies. She is currently enjoying visiting schools to talk about The Serpent of Eridor and writing in general, aiming to inspire children to both read and write more, stretching their imagination.